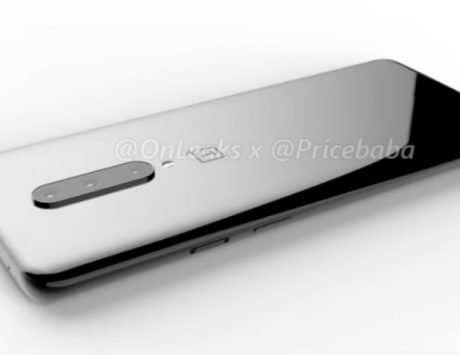 OnePlus 7 is widely expected to be launched sometime in the second quarter of this year. OnePlus has stayed true to its motto ‘Never Settle’, and has continued launching devices that have been disruptors in the space. Every new flagship product brings with it premium features seen on high-end devices, and yet continue to be relatively affordable. While the same is expected from this year’s OnePlus 7, there’s one feature that will continue to be absent. This isn’t the first time Lau has responded to users’ requests by saying that OnePlus’ Dash Charge (now Warp Charge) is far superior. Last year, the OnePlus CEO put up a forum post saying that he was open to including the feature on the smartphone, but it was not advanced enough to be “without compromises”. 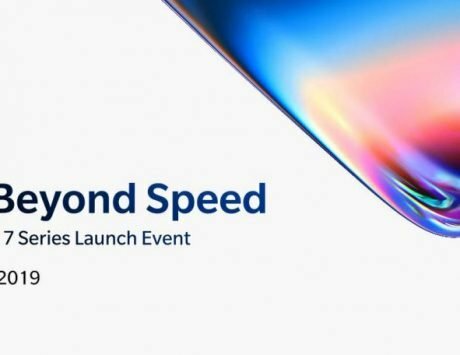 Lau further added that they will continue to test the feature, and will focus on ensuring that it matches “speed and convenience” before adding it on a flagship smartphone. 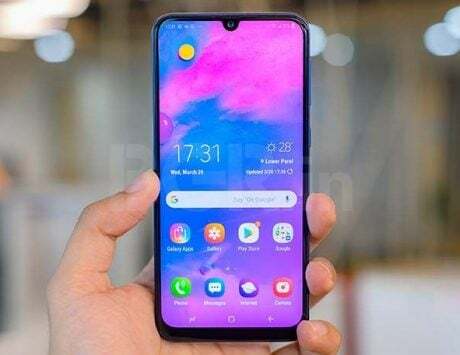 At MWC 2019, OnePlus showed off a prototype of its first 5G smartphone, which is expected to launch in Europe sometime in the second quarter. There is no word on when the OnePlus 7 is likely to launch. 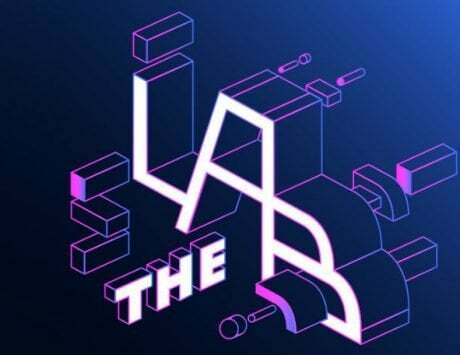 But if last year’s launch time frame is anything to go by, the upcoming flagship device could launch in the month of May. 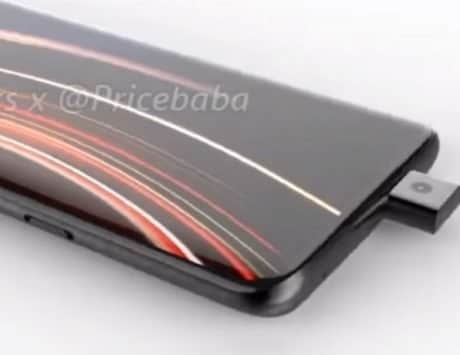 While details are scarce, lately we have come across alleged photos of the OnePlus 7 that hint at an near full-screen design.